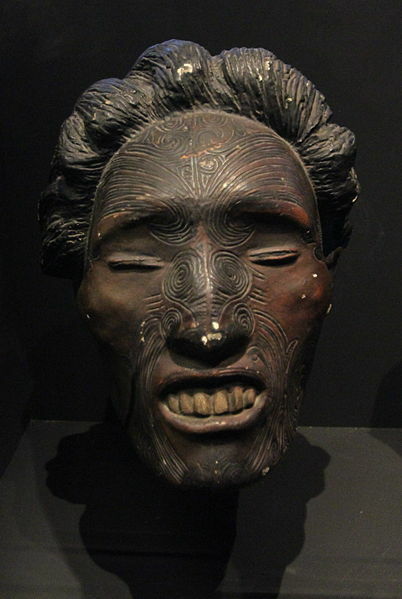 The Maori preserved heads, otherwise known as mokomokai, are one of the most valuable Maori artifacts that survive to this day. 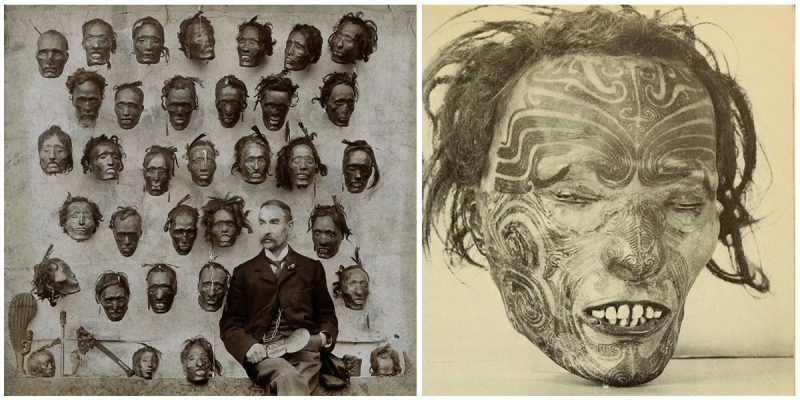 The preserved heads of the indigenous people of New Zealand, with faces decorated by tā moko tattooing (a traditional art form practiced by the Māoris), became valuable trade items during the Musket Wars of the early 19th century. 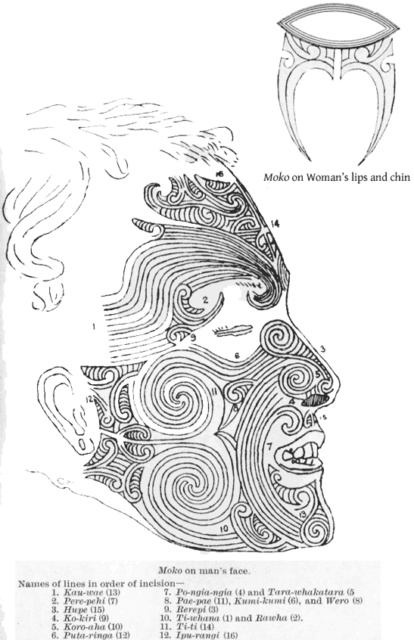 In the past, these markings represented high social status in Maori culture, and it was generally men who had the full facial moko, though high-ranked women often had moko on their lips and chins. 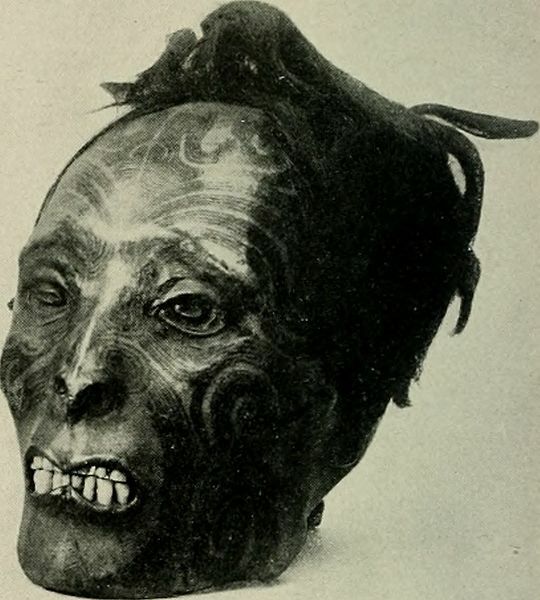 When someone with moko died, often the head would be preserved. First, the brain was extracted, the eyes removed and all orifices sealed with flax fibre and gum. The head was boiled or steamed in an oven before being smoked over an open fire and dried in the sun for several days. Finally, the preserved head would be treated with shark oil. 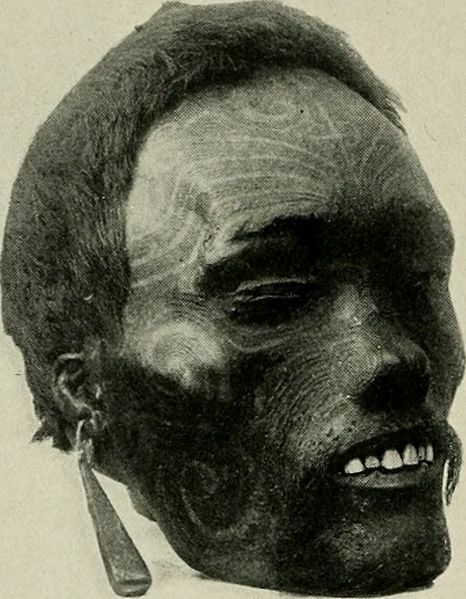 The result is mummified heads, mokomokai, that would be kept by their families in ornately-carved boxes and brought out only for sacred ceremonies. But Mokomokai were also made from the heads of enemies and rival chiefs. Some of these were kept as trophies of war but some were sold to the Europeans, perhaps as a further insult to the fallen. They were important in diplomatic negotiations between warring tribes, with the return and exchange of mokomokai being an essential precondition for peace. They became valuable trade items during the Musket Wars (1807-1842) of the 19th century. 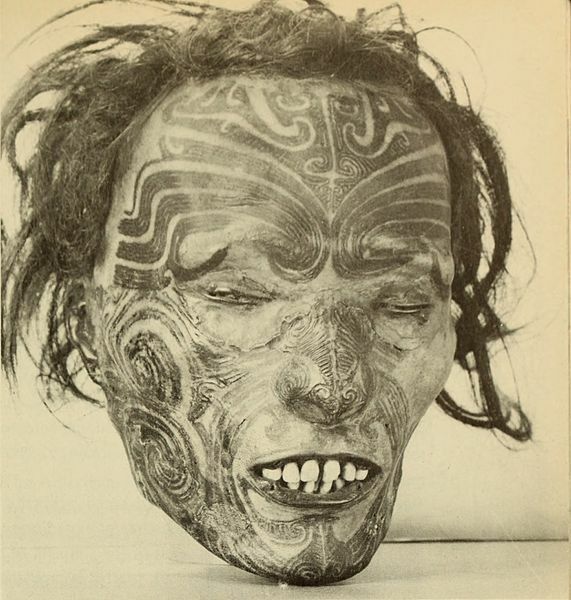 Because there was a demand amongst Māori groups for European firearms and ammunition, they began to produce Mokomokai from the heads of slaves and prisoners of war, sometimes tattooing them after death (though with meaningless motifs rather than genuine moko), in order to create items for trade. In 1831, however, the Governor of New South Wales, General Sir Ralph Darling, issued a proclamation banning further trade in heads out of New Zealand. Nevertheless, these measures failed to end the trafficking of heads. The export of Toi Moko is thought to have been slowed significantly by 1840, when the Treaty of Waitangi was signed and New Zealand became a British Colony. One of the most prominent collectors of Toi Moko was Major-General Horatio Gordon Robley, a British army officer and artist who served in New Zealand during the New Zealand land wars in the 1860s. 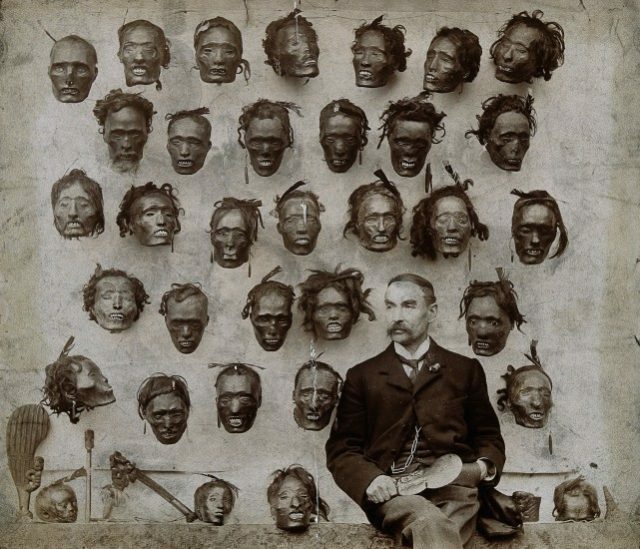 Robley decided to acquire as many examples of Mokomokai as possible, and at length built up a unique collection of 35 heads. He was interested in ethnology and fascinated by the art of tattooing as well as being a talented illustrator. Continuing with writing after his retirement, he returned to his interest in tattoos and in 1896 he published Maori Tattooing, a book demonstrating and explaining the art of Māori tattooing and dried tattooed heads or Mokomokai. In 1908, Robley attempted to sell his collection to the New Zealand Government for £1,000. When the offer was declined, most of the collection was sold to the American Museum of Natural History, New York, for the equivalent of £1,250. More recently there has been a campaign to repatriate to New Zealand the hundreds of Mokomokai held in museums and private collections around the world.